The Meckel Collection, comprising around 8000 anatomical specimens and housed at the University of Halle in Germany, is said to “rank among the largest and most important of its kind in Europe”. 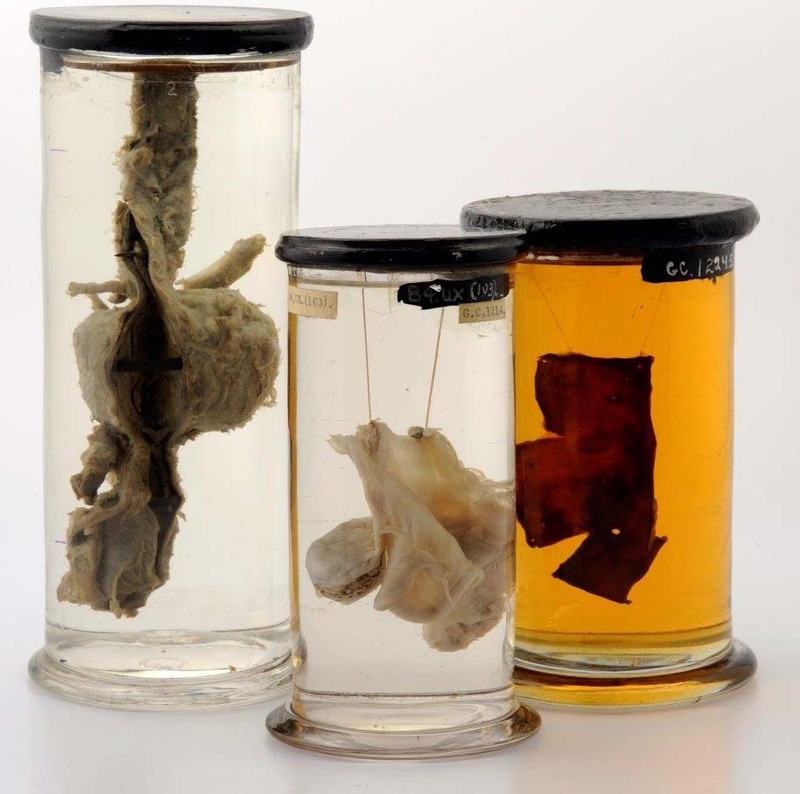 (1) This private collection of German anatomist and embryologist Johann Friedrich Meckel the Younger (1781-1833) appears to have had an intriguing history, and in the early 19th century came very close to finding its home at Edinburgh's Surgeons' Hall Museum. 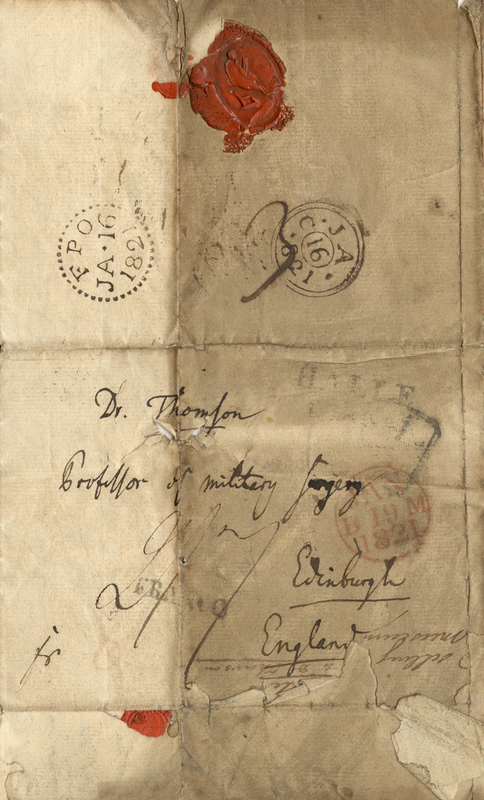 Tucked away in a substantial correspondence sequence in the archive at the Royal College of Surgeons of Edinburgh lies a bundle of letters sent by the German anatomist to the College, which reveal Meckel actually attempted to sell his entire collection of anatomical preparations to Surgeons’ Hall Museum (the property of RCSEd) in the 1820s. In fact, the Museum was very keen to purchase the collection of this famed German anatomist. The attempt was aborted however, and the circumstances surrounding the failed sale remain ambiguous, although Meckel's depressive illness (induced by chronic liver disease), together with his stubborn and impulsive personality, may have been a contributing factor. 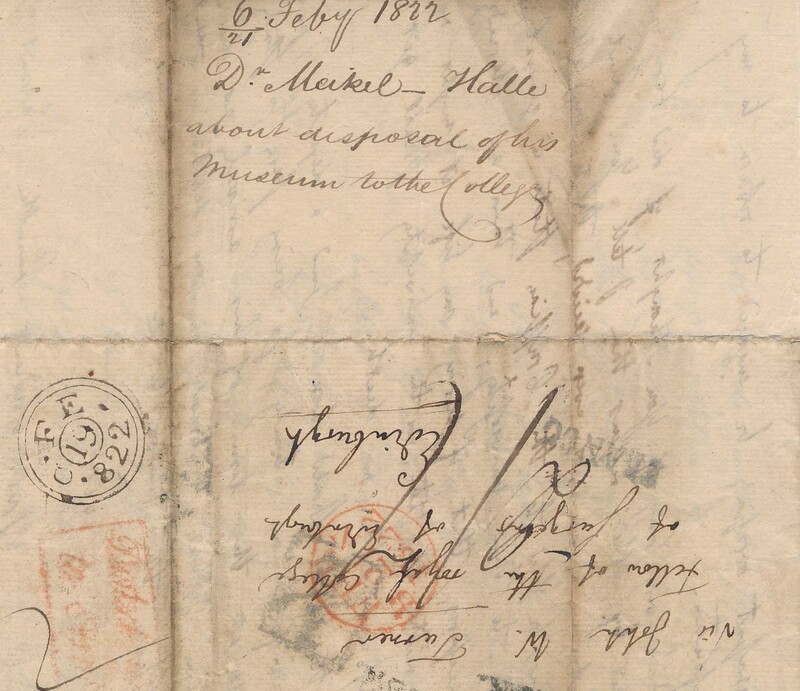 It is evident from the correspondence that an element of defiance against the Prussian state and the ‘academic mediocrity’ prevalent in Halle, drove Meckel to pursue the sale of his beloved human and morbid anatomy collection in Scotland. 780 very neat preparations, illustrative of normal anatomy, classed according to structure and functions, which include those intended to exhibit the progress and development of the human foetus…these are followed by all deviations of normal structure…both medical and chirurgical. Of such specimens Meckel’s museum contains not fewer than 2850 and I could not help being forcibly struck by with the great beauty…In part of the museum of comparative anatomy 2500 preparations in spirits, besides some hundreds of dry preparations and skeletons. “the only reason, for which I offered my collection, was the most lamentable state of medical instruction in this place, as excepted Prof. Sprengel and perhaps myself, nobody cares about a scientific instruction of the young men…On this account I preferred to quit my place…separating myself from the dearest possession of mine, my collection”. 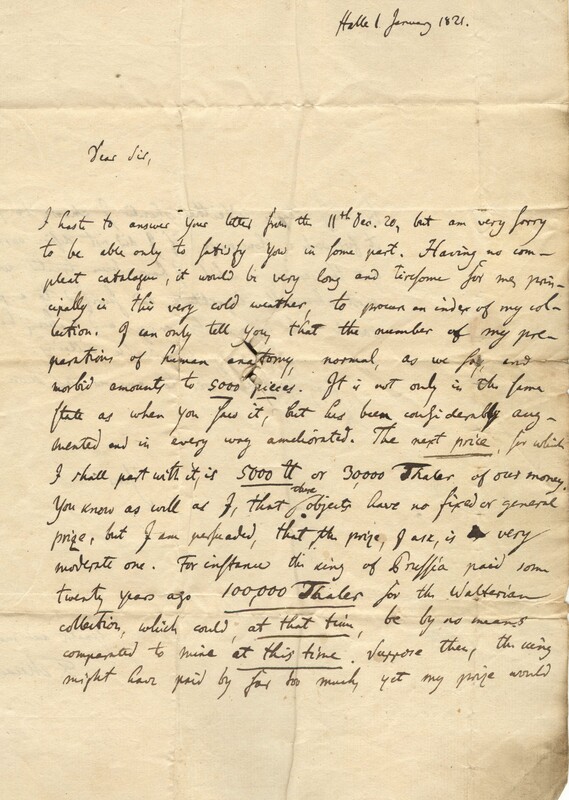 “I am forever decided that my collection shall never be sold to the Prussian state in general, nor particularly to this university, and there are already taken measures, that if during my lifetime it might not be sold, neither this state nor the university shall get it in any way after my death”. 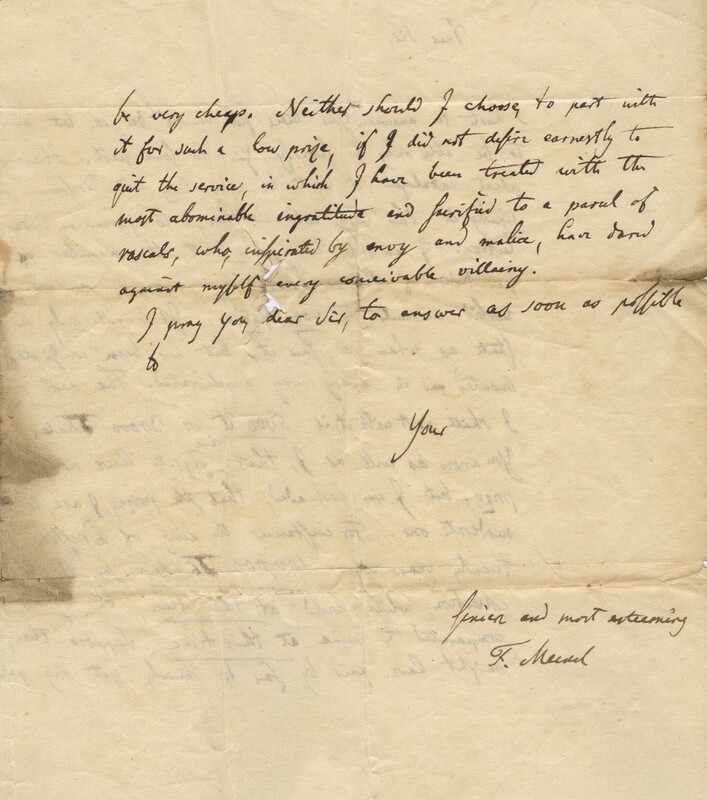 "I intend by no means to retract the reasons, that engage me to sell my Collection, still persisting in the same degree as before". Although negotiations with Edinburgh continued, the sale was aborted, being noted in the RCSEd minutes as being “withdrawn from sale by the family and this College's endeavour came to naught”. It is unclear why this was the case, and is particularly curious given that Meckel was fiercely mistrustful of those around him and adamant his collection would not remain in his hometown. Granville hints to a problem with Meckel's government salary of “1500 rix-thalers as professor, a further sum of 300 rix-thales…for spirits and glass bottles…but he was constantly out of pocket”. However, at some time around the later 1820s (several years after the unsuccessful Edinburgh sale) the Prussian Government “added considerably to his salary”. Following the failure to secure the Meckel pathology collection, Surgeons' Hall acquired the collection of John Barclay, comprising around 2,500 specimens. Around this time the College also acquired the Charles Bell collection from Bell's anatomy school in Great Windmill Street, which was shipped by horse and cart and docked in Leith in 1825. If you have any more information relating to the story behind Meckel's collection we would love to hear from you. (1) Annals of Morphology: Nuchal Cystic Hyrgoma in Five Fetuses from 1819 to 1826. (2) College Minutes, 5 Oct 1804. (3) Dawn Kemp, Surgeons' Hall: A Museum Anthology (2009). (4) Augustus Bozzi Granville, St. Petersburgh, a journal of travels to and from that capital (1829). 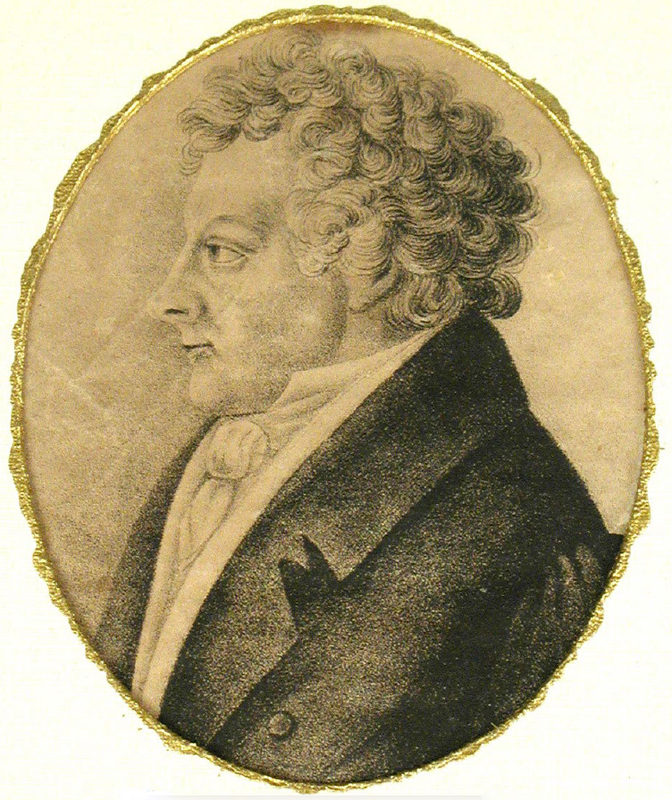 Eduard Seidler, Johann Friedrich Meckel the Younger (1781--1833), American Journal of Medical Genetics (1984). The Embryo Project Encyclopaedia, https://embryo.asu.edu/pages/johann-friedrich-meckel-younger-1781-1833.